Being aware of it or not, the mere thinking about decluttering your space means that you crave for a radical change. Clutter is more than just stuff that we piled up over the years. 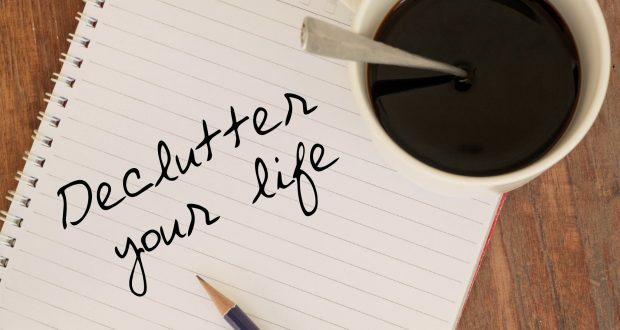 Aside from generating mess in our life, clutter is a physical manifestation of our useless attachments and stagnation that prevents us from being open to new beginnings. Presence of clutter goes beyond physical since it holds emotional, spiritual and energetic dimension. 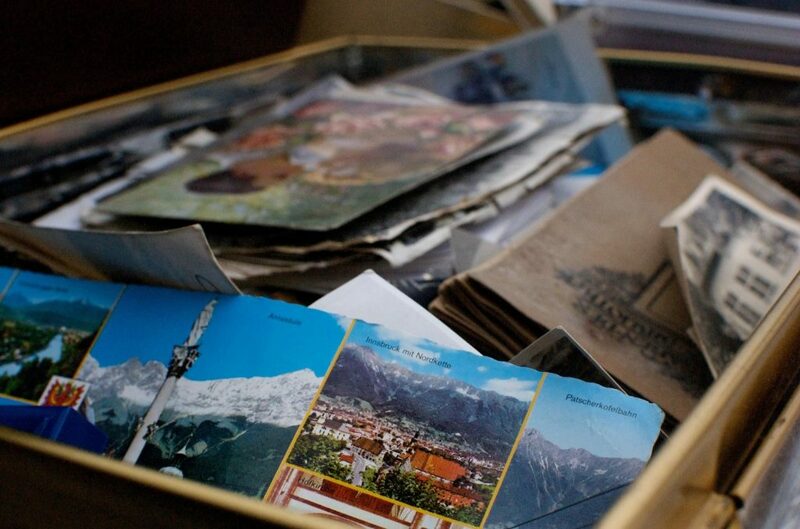 Letting go of old stuff may seem like a cruel act of parting with dear memories, while in fact, it is a simple unburdening and creating the opportunity to live in the present moment. When it comes to clutter, being sentimental means holding on to past and blocking the energy that can bring a new set of dear events and even a new life chapter. Things are not just things, right? Every item has a story and its purpose, whether one long gone or the one still yet to come. Whether it is an old sweater that you haven’t worn in ages or an unpacked set of dishes that you plan to use if a bunch of people comes by, these are the things that occupy your space and put the focus on the past, or the unforeseeable future. Decluttering is more than just throwing stuff away. It is an internal journey that goes back and forth, followed by mixed feelings of nostalgia and fear of betraying memories of dear people and precious moments you had together. Understand that things are just things and saying goodbye to them will leave your memories intact. It is a promise. Major decluttering is a big step toward a new lifestyle and since you’ve set your mind on it, know that it is not going to be easy. Each drawer will have something useless, yet precious enough to keep you off the track, but it is your task to remain merciless during this quest. Be prepared for sentimental traps but keep your goal in mind. Aside from being mentally prepared, make sure to arm yourself with necessary equipment. Prepare garbage bags, cardboard boxes, rubber bands, markers and designate a space for trash, recycling, donations, and gifts. Determine where to start, how much things to get rid of, make a decluttering plan and stick with it. Assuming that this is major decluttering, one day or weekend simply won’t be enough. Make sure to set the dates, since two or three days a week will make your home clutter-free in no time, while you will get to save your energy and enthusiasm. The best way to start this purge is from the back areas of your home and to slowly progress toward the front door. The biggest load of work in this process is cleaning up the basement, so clean the basement first, or let it wait and deal with it in the end. Clean one room at the time and move to the next only when the previous room is completely clutter-free. Be thorough, brutal and keep reminding yourself that you are doing the good thing. more room for storage that you will, most likely, move down when cleaning upstairs. Those who lack this valuable storage space may always opt for some self storage solutions that can come quite handy when putting away seasonal clothing, rarely used equipment or even pieces of furniture. Take one day to declutter each room. 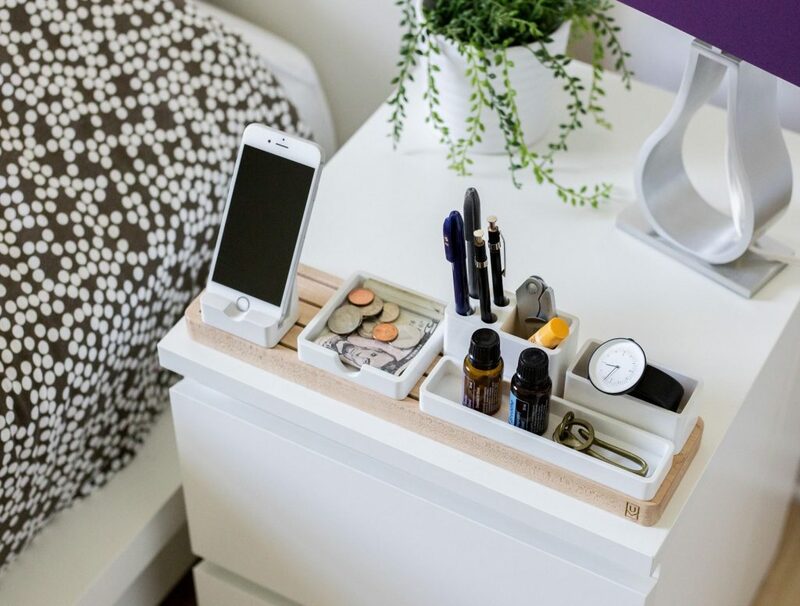 Always start from the hidden stuff in closets, drawers or cabinets. Apply ‘’one year rule’’. Things that haven’t been used over a year are out. As you clean, reorganize what is left and put things where they belong. Clean the shelves and flat surfaces as you move to the center of the room. Coffie tables, nightstands and other pieces of furniture always welcome unnecessary papers, magazines or brochures. Get rid of it all. Clear all the cabinets and toss expired ingredients and spices, or in the bathroom – bottles of cleaners, shower gels, body lotions, etc. See what exactly do you use all the time and get rid of the pots, dishes, and glassware that you forgot you have. Clean the surfaces and countertops and keep them uncluttered. 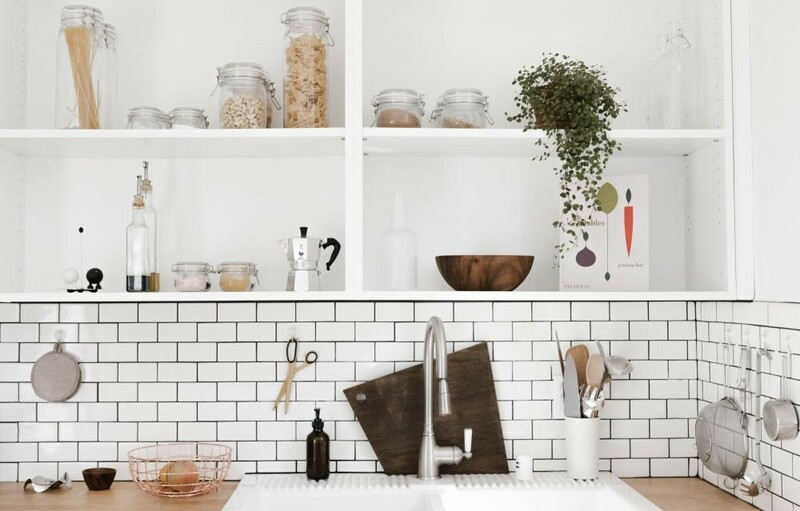 Keeping the kitchen clutter-free is always a challenge since we spend so much time there, doing different things, whether cooking or socializing. Concentrate on moving away as many items as possible and keeping only the stuff that you use daily. Decluttering can be an overwhelming process that takes time, will and energy, yet once you finish letting go of the burdening stuff, a rewarding sense of freedom will take over. All of a sudden, your home will become brighter and spacious, parallel to your significantly improved state of mind. It is a triumph worthy of celebration since you will manage to wake up after years of dormant neglection and to defeat your materially manifested weaknesses. Piles of them, to be precise. Lena is blogger inspired by woman power, and she enjoys reading books about historically important women from all over the world. She believes in constant progress and she is always trying to learn something new. Right now she is learning about healthy diets and web design at the same time. When she is offline, she enjoys spending time in her backyard with her friends and her dog.